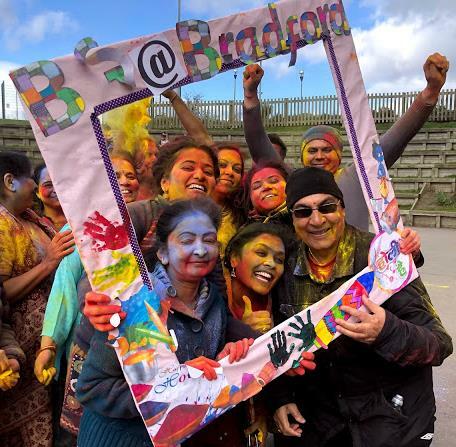 MAR 2019 – 24 March, Bradford Krishna Balagokulam held a Holi event. 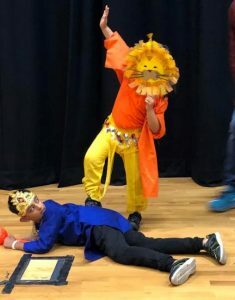 Children performed a play which went back in time via a time machine to tell us the story of Holi. We were entertained by the under fives Holi dance performance which was so great they had to succumb to the audience chants for an encore! 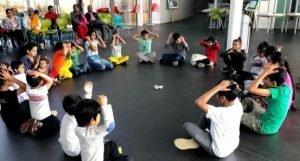 Khel demonstrations took place, delicious food was enjoyed and finally we had fun with colours.